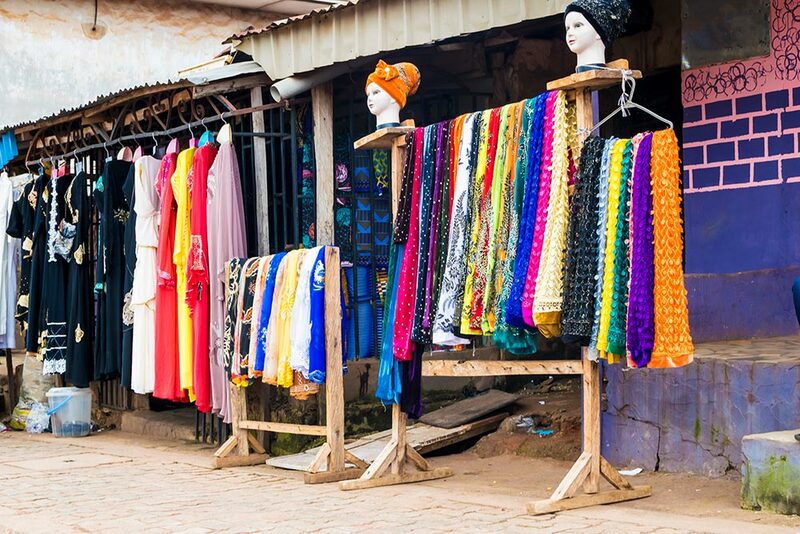 Infamous for being the most expensive city in Nigeria, it is also exploding with its art and music scene. 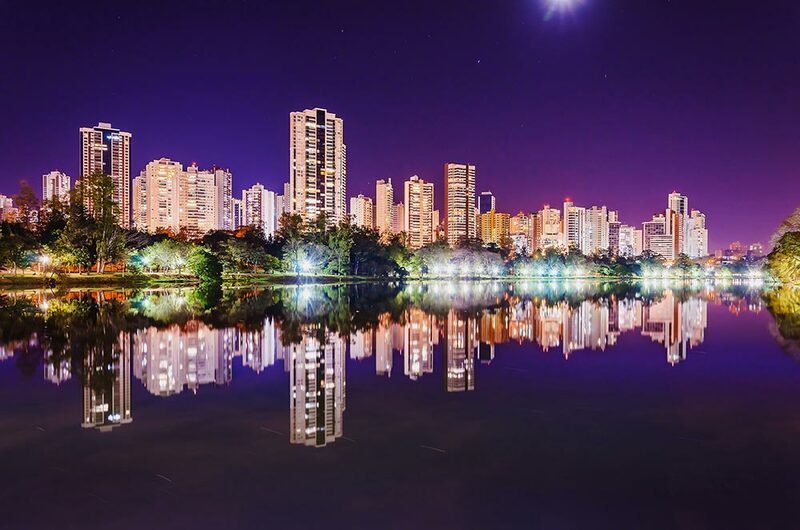 Despite the extreme traffic jams, heavily populated areas, and busy streets, this city has something to offer to everyone. With tons of entertainment options and things to do, every experience is bound to be unique. So is this city worth a visit? Most definitely! I suggest you start planning your trip and secure cheap tickets to Lagos. With that being said, here are some of the top reasons to visit this vibrant city. Lagos is surrounded by water and you know what that means? Amazing beaches! These scenic, sandy places are perfect for picnics and beach sports. The powdery white sands, with vibrant blue water and palm trees, make them quite picturesque. The best part is that they aren’t that crowded, except on weekends and public holiday. 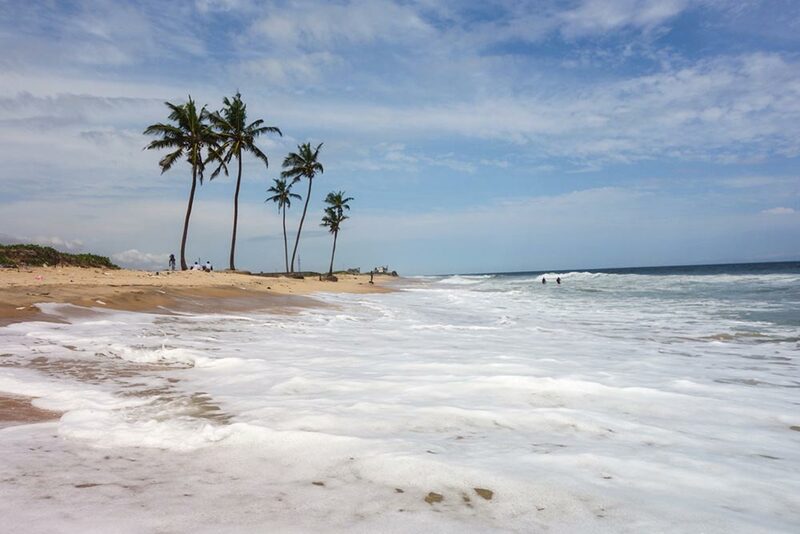 Two of the most popular ones are Eleko Beach and Tarkwa Beach. If you like spending time in the sun and listen to the whisper of the sea-waves, these beaches are worth a visit. Taking place in New Afrika Shrine in Lagos, this is basically a birthday celebration in tribute of the late Afrobeat musician, Fela Anikulapo Kuti. The history behind the event and the general features of the musical concert makes it a huge event. It takes for one week in October every year, Nigerians celebrate the special day of their beloved musician in full swing. As you may have noticed, Fela was quite popular and thus this event is quite the rave. All the fun activities are bound to keep you busy. 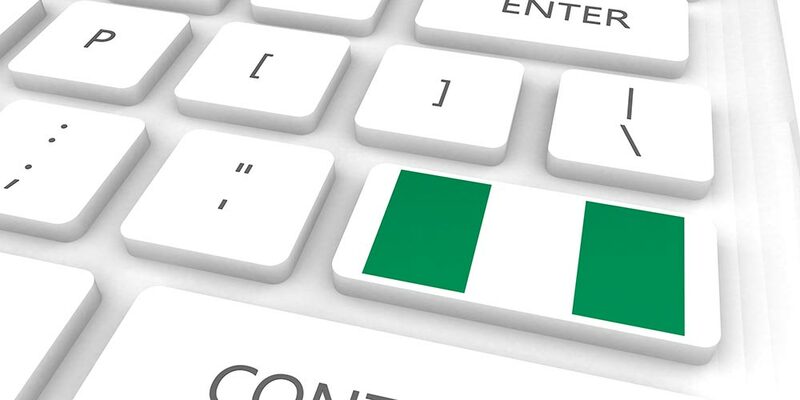 With several industries, 2 seaports and an international airport allow Nigeria to stay up-to-date with the tech world. 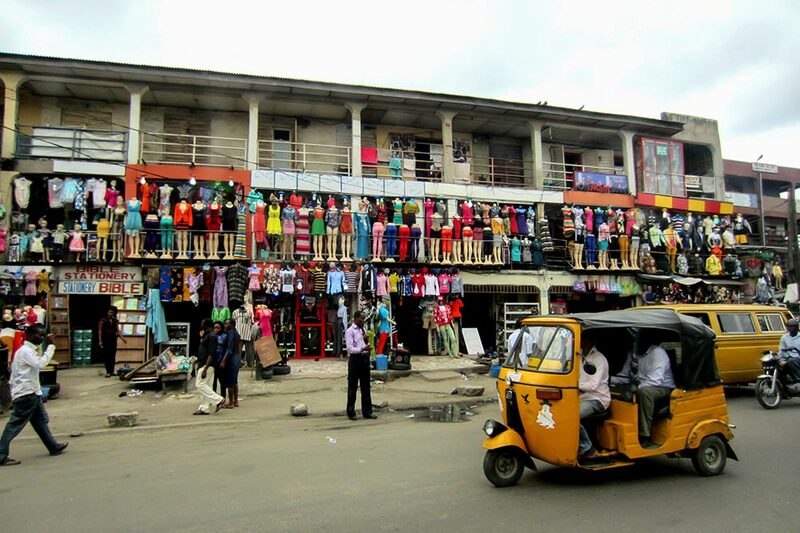 The biggest technology market in Africa is located in the Lagos Computer Village and Alaba International Market. So for all you tech-savvy people out there, Lagos is an amazing place for all your tech needs. Not only are the latest models are available but they are sold at a relatively cheap price. Along with these some hard to find gadgets are also easily available here. For a tech junkie like me, this is reason enough to visit Lagos. Lagos has the most interesting night-life in all of Nigeria. There are several shows to attend, parties to enjoy and if you’re not into that then you can take in the lively atmosphere and maybe enjoy a chilled beer at a local bar or enjoy good wine at one of the many luxury spots around. All in all, there is something for everybody in Lagos. Are you a food lover who wishes to try different traditional food? Then, these snack stands will sate your palate. These street food are quite unique and flavorful that it’s hard to find them anywhere else. 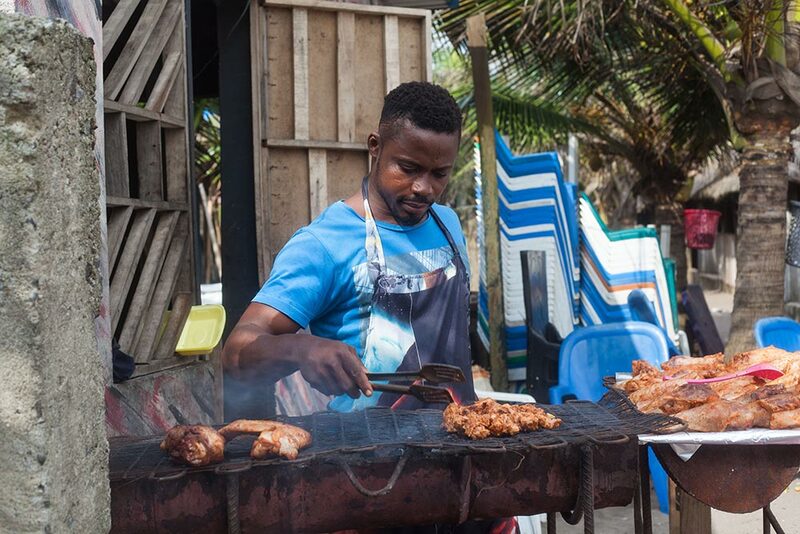 The most popular dish is barbecued meat called Suya, can be found in almost every corner of the city. There are plenty of more dishes to savor, including Agege bread, which Lagosians claim taste better than burgers. Generally, Lagos doesn’t do boring food. The Lagos food festival showcases the diversity in Nigerian cuisine and is definitely worth a visit to try out so many unique and delicious dishes. The estimated population of Lagos is around 21 million. All these people belong to various economic spectrum and thus there is a high demand for consumer and industrial goods. If you want to buy something, believe me, you will find a good bargain. Even if you wish to sell something the Lagos is the city for you. This is basically an internationally acclaimed art house, home to contemporary visual and theatre arts in Nigeria. It stands as one of the 2 auction houses in Nigeria. It holds over two thousand art pieces from across the country. Apart from its central feature, the art gallery, it is also home to a restaurant, crafts shop, language school, and a library. There are annual events, which mostly place in January, such as an art auction and the Taruwa Festival of Performing arts.